The best of Broadway on-the-go! Stay up to date with important reminders, performance information, and exclusive subscriber opportunities all season long! 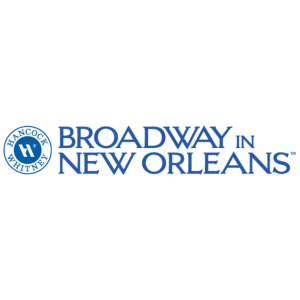 ✈️ Now Playing: COME FROM AWAY at the Saenger 3:00 PM - 4:00 PM GMT Be sure to double check your performance date and time, as well as refer to your 'Know Before You Go' email to prepare for your visit to the Saenger!